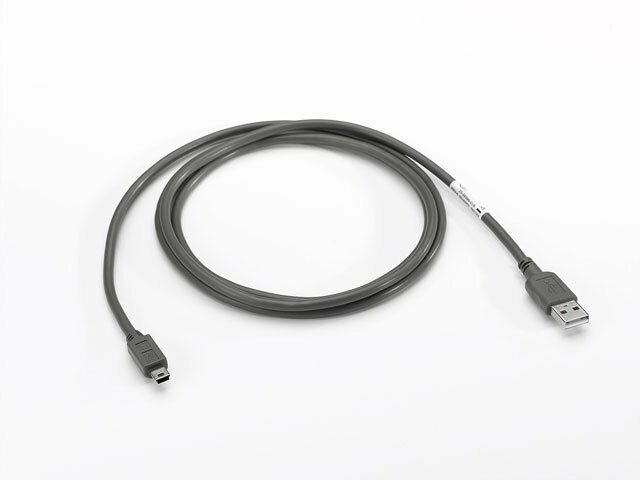 Symbol MC67 Accessories - USB Client Communication Cable. USB A to Mini B. The Symbol 25-68596-01R is also known as Symbol Technologies	SYM-256859601R	or 256859601R	.